The Pima palace, built after the 1667 earthquake, dominates the square with its beauty. The palace portal with the terrace was built in the Renaissance style while the windows and upper balcony which lies on the twelve consoles were built in the baroque style. 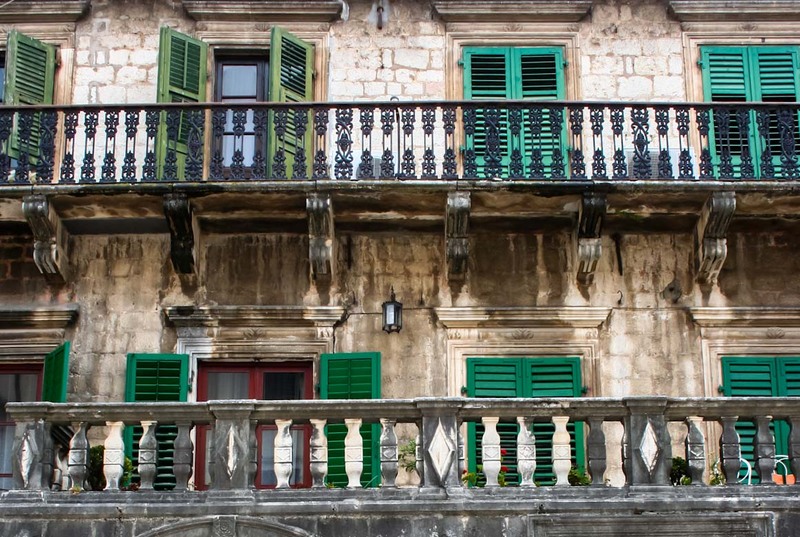 The balcony rail is the work of Kotor blacksmiths. Above the main portal there is the coat of arms of the family Pima supported by two angels. The palace was reconstructed after the 1979 earthquake.